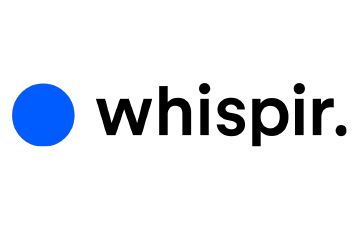 Whispir is a cloud platform that automates communication flows, allowing businesses to create powerful conversations with their clients. Whispir creates a unique customer offer, coordinate an incident response in an instant. It is a cross-channel communications software that has been used by most blue chip enterprise in the region such as DBS, OCBC, Coca-Cola Company, Caltex, and IBM. Whispir helps companies design communications applications to match and connect the right people to the right information. With rich content creation, contextual automation and cross‐channel interaction from one secure platform ‐ almost any business process can now be communications enabled.